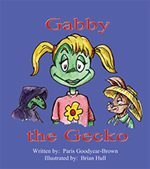 This story was birthed out of my relationships with many families who have experienced pain and loss. I have been reading the story to parents and children at Nurture House, and often the worst question asked by children who have experienced loss is, “What happened to big O? Why did she get small?” Why, indeed. 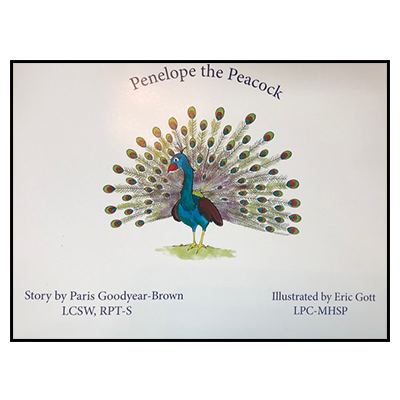 We all want a reason, an explanation that will take away the pain of being left, but I find that holding the child’s pain and acknowledging the child’s confusion is more helpful than the minimal impact of our words of explanation. Part of the healing process is helping children accept that they may never fully understand the why. In these cases, there are no truly adequate words of explanation for their absence. Children can still feel isolated and alone, even when there are other safe, helpful adults available to them. The risk to trust again can feel insurmountable, whether the child is learning to trust a new stepparent or accept a permanent caregiver after several foster placements. 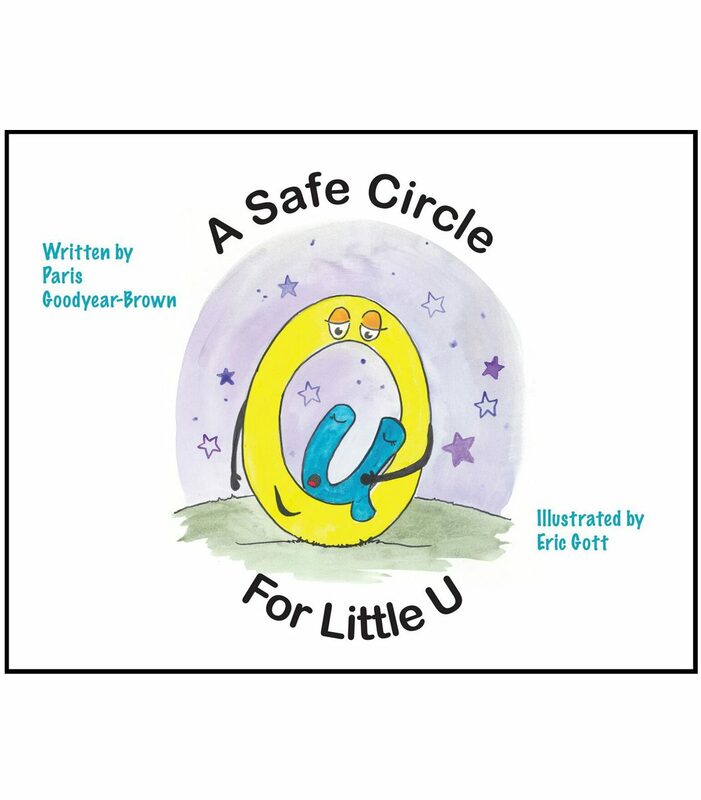 Little u encourages children to take the risk to connect again. Many of the parents that I have had the honor to work with over the years were in my heart and mind while writing the journey of q. In adoption work, it can sometimes be difficult for the grown-ups to help the child process the pain of abandonment. 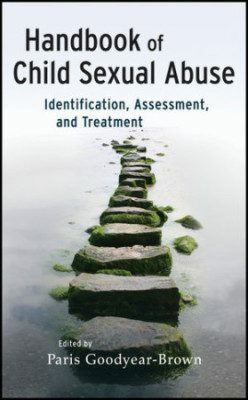 Parents of hurt children, whatever the cause of the hurt, must often learn to parent in new ways, ways that certainly don’t feel natural to them and may require the courage of self-re ection. However, parents who embrace this stretching process ultimately become the best versions of themselves, and it has been my great privilege to walk with them. 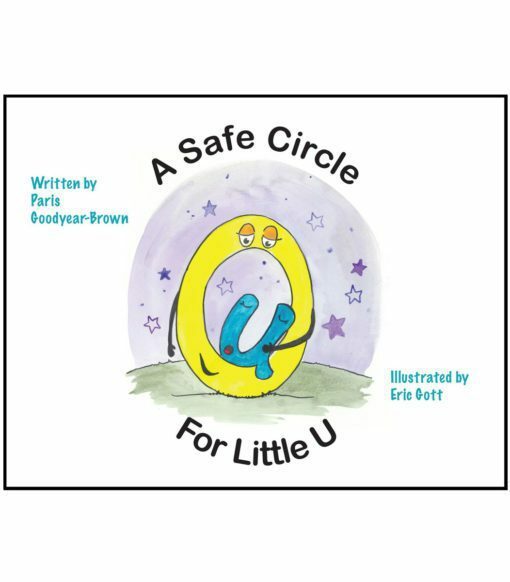 In reading this book with a variety of families, it is striking how many adults resonate with the loss of their own safe circle. In some cases, they are grieving the loss of a marriage that is ending in divorce. In other cases, they are grieving an aging parents’ sickness or death. We all have attachment pain of one kind or another, and my hope is that this story allows for us to acknowledge and hold the pain, while casting vision and giving hope for new safe circles for all, if we are only willing to take the risk to trust again.